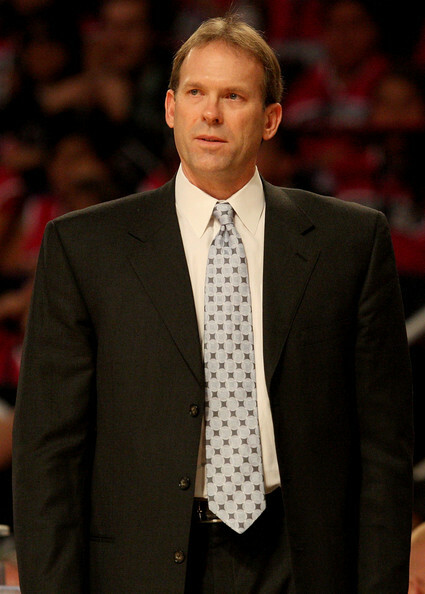 The Minnesota Timberwolves hired Kurt Rambis as their coach in 2009. After two years with very little improvement, Rambis was fired today, but not until a lengthy wait forced Rambis to sit idly by while his future remained up in the air. The NBA Finals ended almost a month ago. The Timberwolves season ended many months ago. What takes this long to come to a decision? Rambis watched some of the pre-draft workouts, but wasn’t allowed into the draft room on draft night! If you aren’t going to let him in the room, he isn’t going to be the coach next year. Clearly, Minnesota had already made up its mind that Rambis wasn’t going to be its coach so why wait? Why keep Rambis in limbo and prevent him from finding a new job? How does it help the Timberwolves to start their coaching search in mid-July? Minnesota could have fired Rambis months ago and saved everyone a lot of wasted time. It doesn’t make sense why they waited until today. Is July 12th a special date or something?